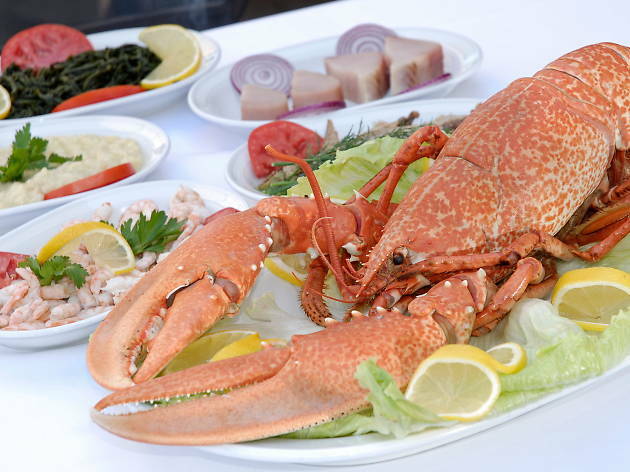 From elegant to shabby, the best venues to enjoy a good fish meal are here! 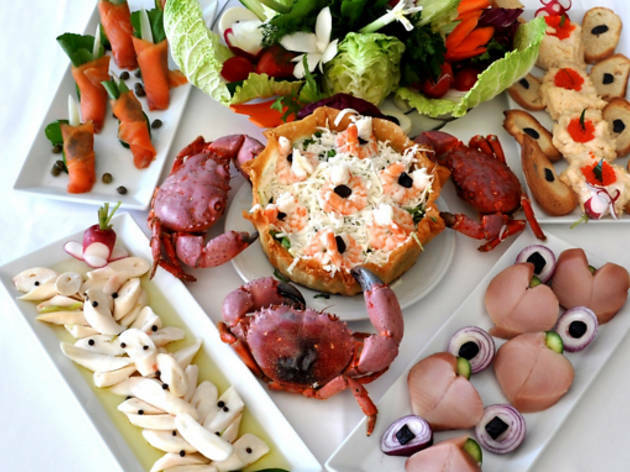 Now it’s time to enjoy mezes, beautiful views, and delicious meals at the city’s best fish restaurants. Adem Baba started in 1994 in a small boat in the Bebek bay. 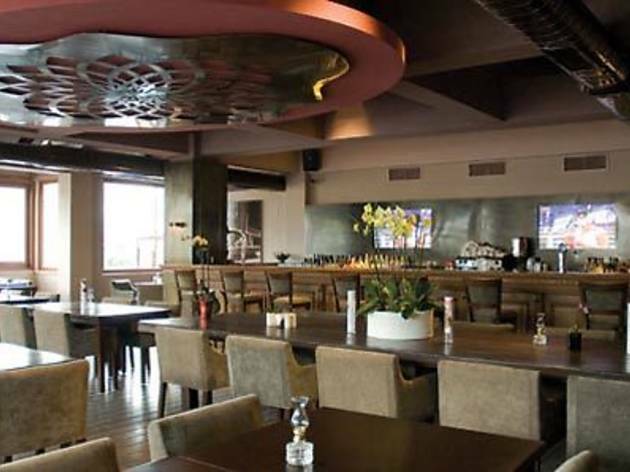 Now the venue, located in Arnavuyköy is full to the brim all year round. With the first bite you take you can be sure of the freshness of your fish. Nothing frozen enters the kitchen. 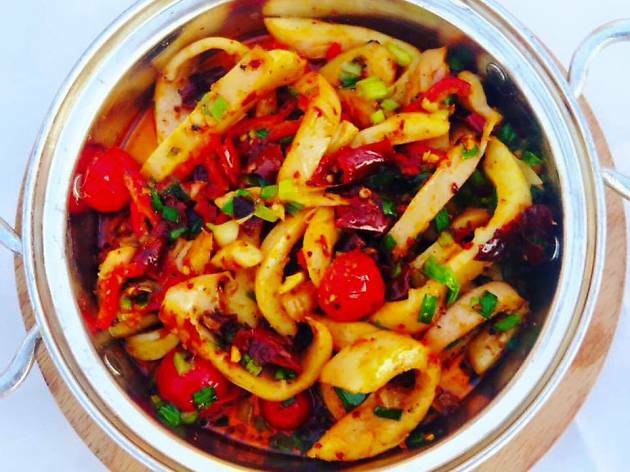 In addition to fish you can find calamari, mussels, fried mussels, fish meatballs, salted fish, and fish soup. The prices are reasonable but there is no alcohol served. The fish version of the famous Ali Baba meatball restaurant. 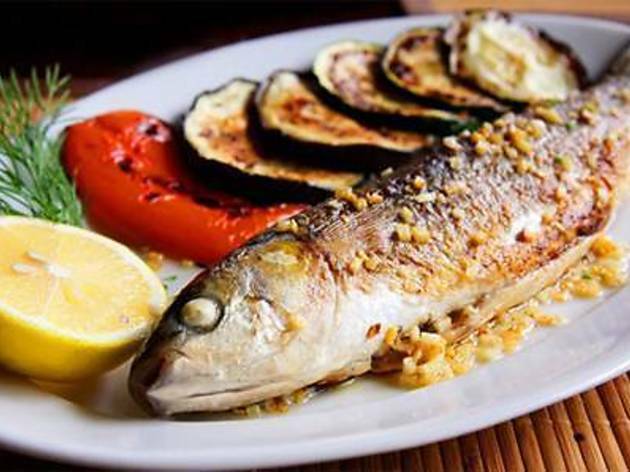 Located across from the Arnavutköy pier, offering self-service in a 3-storey building this restaurant isn’t for those who want to enjoy their fish over a drink (there is no alcohol served) but for those who want to enjoy fresh fish. 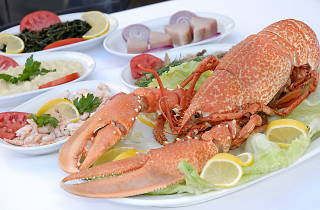 The daily fish are either grilled or cooked in a pan or in a clay pot. Appetizers such as fried calamari, stuffed mussels, and stuffed squash blossoms are just as delicious as the fish. 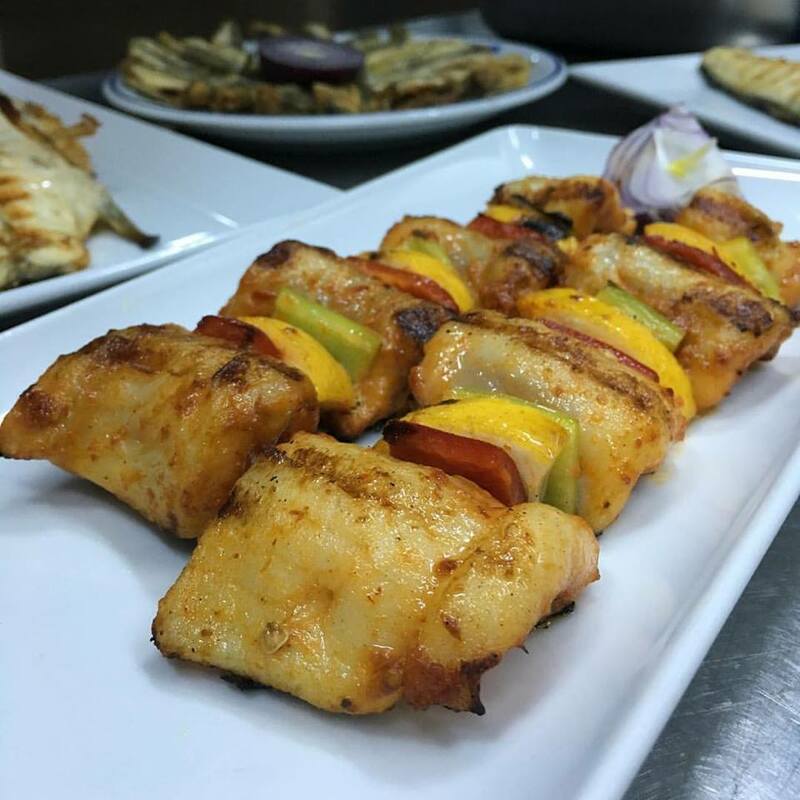 Located on Suada, in the middle of the Bosphorus, this modern fish restaurant is open year round and transferred to Istanbul from Bodrum Aktur. The decoration features a lot of white, metal, and light colored wood and is not too simple nor too much. In fact it is almost too cool for a fish restaurant. It features a bar and open kitchen. Over the summer it is the best venue to enjoy the outdoor area and raise a glass to the beautiful and historic Kuleli Military High School. In addition to fresh fish the menu features risotto, pizza, creative mezes, and warm starters. 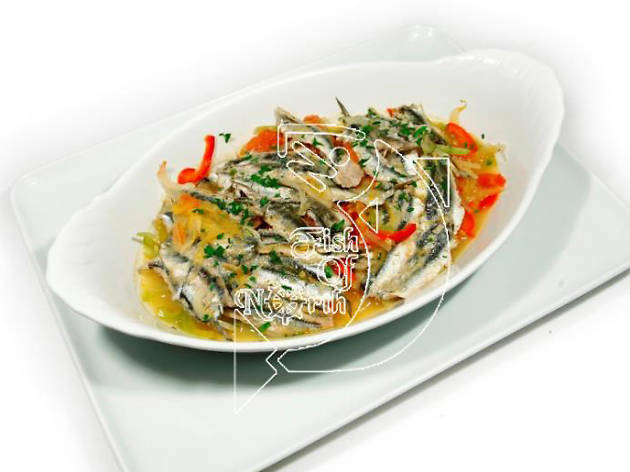 Thus, raki and fish and pasta and wine can come together at the same table. Don’t forget to try the sword swordfish pastirma and seaweed. For dessert the dark chocolate soufflé with peppermint liqueur sauce and ice cream is great. 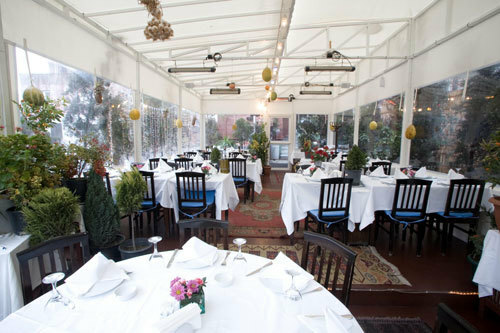 This venue is ideal for business meals as well. 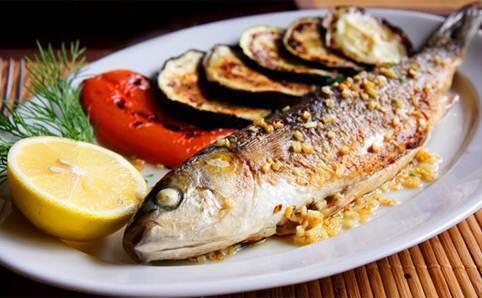 Operating in Cankurtaran for years, Balıkçı Sabahattin is proof that you don’t have to be on the Bosphorus to enjoy a delicious fish meal. 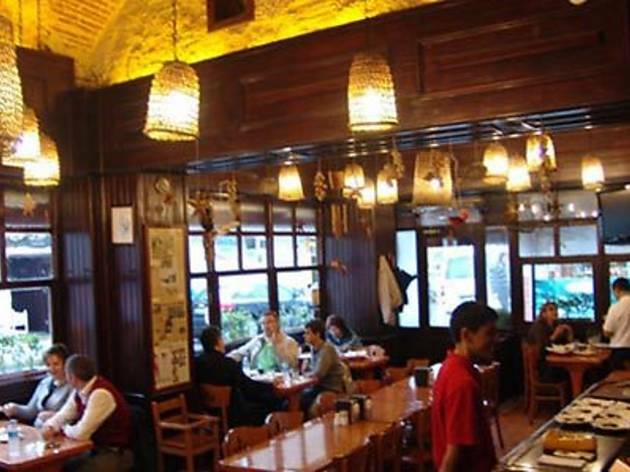 With tables on the cobblestone street outside this fish restaurant is very romantic. The rice with mussels and pumpkin with yogurt are among the delicious meze options. 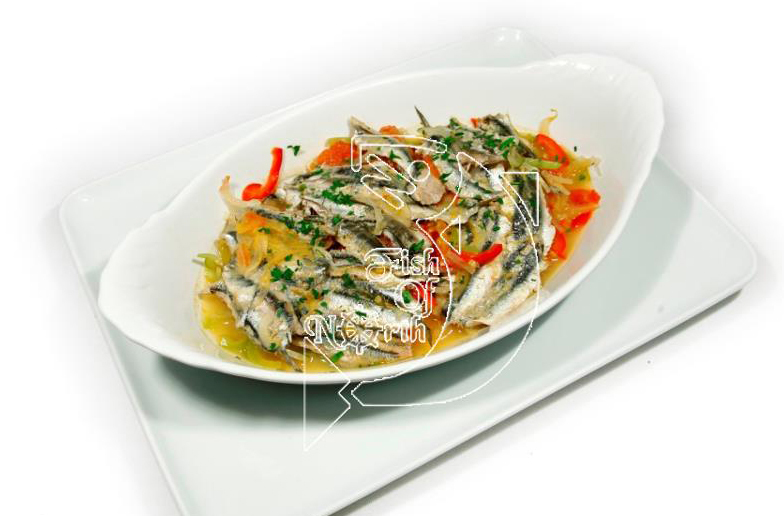 In addition to these the samphire and appetizers prepared with various Aegean herbs are ideal for a light starter. Call it nostalgia or vintage curiosity… If you want to feel like you’re in one of those old Turkish movies, head to Cibalikapı Balıkçısı. Eftalya began operating in a 3-storey waterside mansion in Arnavutköy before expanding to add another branch on the Anatolian side in Şaşkınbakkal. 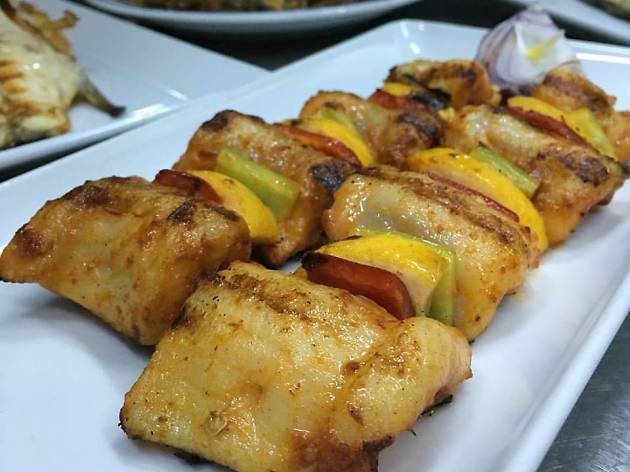 The restaurant prepares fresh fish in a wide variety of ways as hot starters and main dishes like grilling, on skewers, meatballs, fried, or roasted. 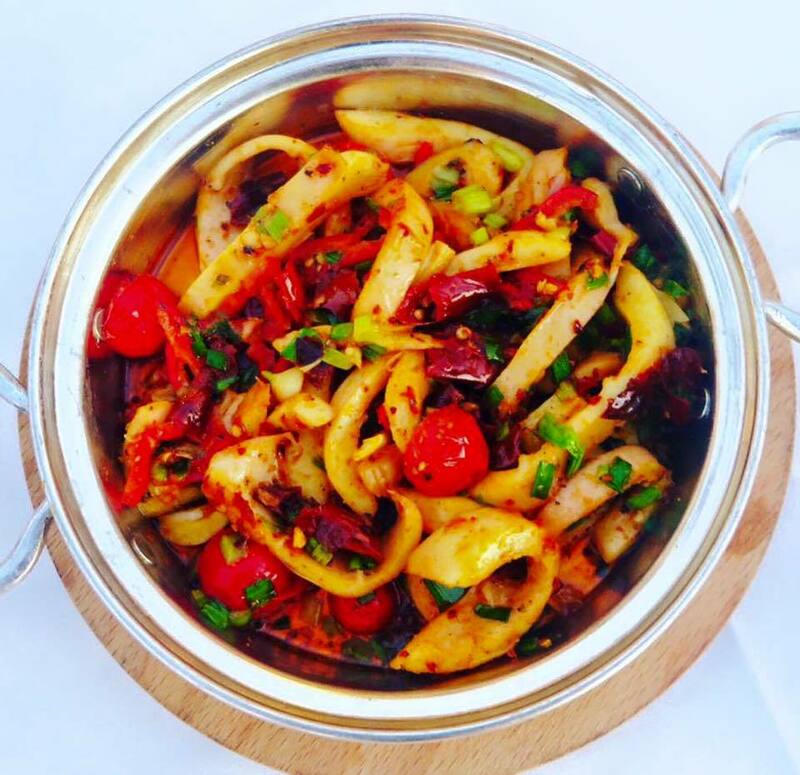 Those who don’t like salads (we recommend trying the eggplant arugula salad), mezes, or seafood can find grilled meat alternatives. In addition to many specialties you can’t find anywhere else, the lakerda (pickled bonito) and fish meatballs stand out. As for dessert try the homemade baklava from Gaziantep. 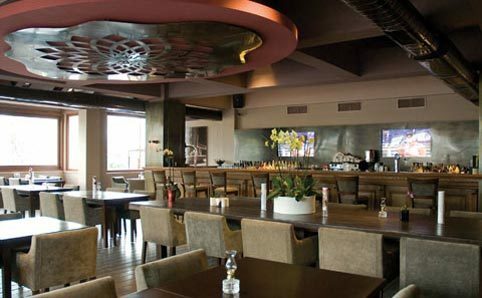 This venue is one of the city’s modern restaurants made up of 2-storeys, the ground floor and one floor below the entrance. Both floors feature sea views. You can enjoy your meal at a table with big couches and comfy pillows. It is very likely that you will see a famous celebrity at the table next to you. The creamy basil seafood soup and creamy saffron shrimp soup are delicious. You can also order your meal to go online. 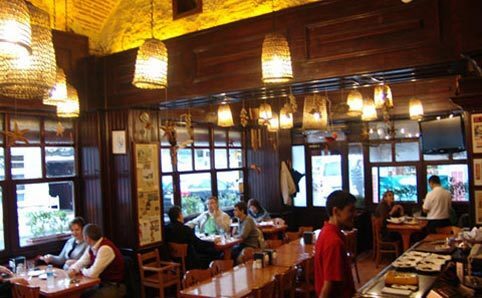 This little fish restaurant features sea-themed decorations, like a fishing net hanging from the ceiling, and is ideal both during the summer and winter months. Although it is not on the sea if offers a wonderful experience. 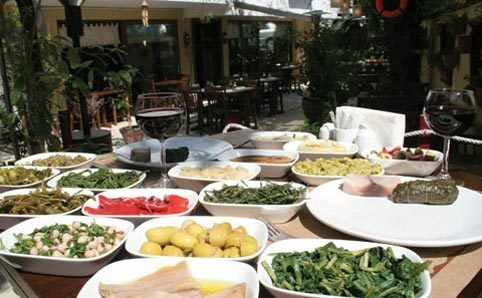 The mezes and fish at Takantik are just as delicious as the ones served at big fish restaurants however there is no alcohol served here. 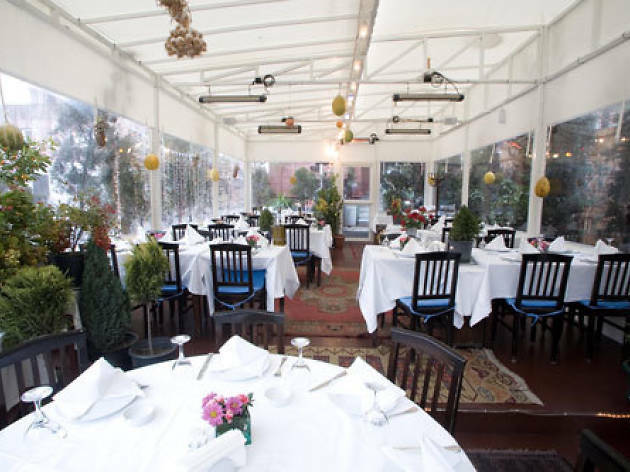 With the food they offer, their great service, and clean space, this venue is a quaint, modest, and charming family restaurant. 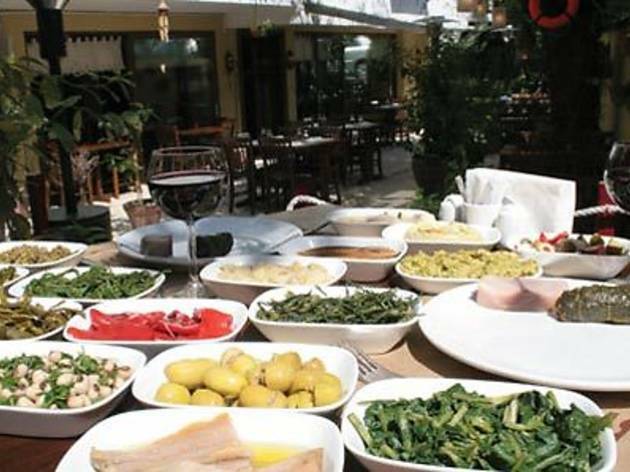 Takanik 2 receives its fish fresh on a daily basis and the mezes are prepared daily.